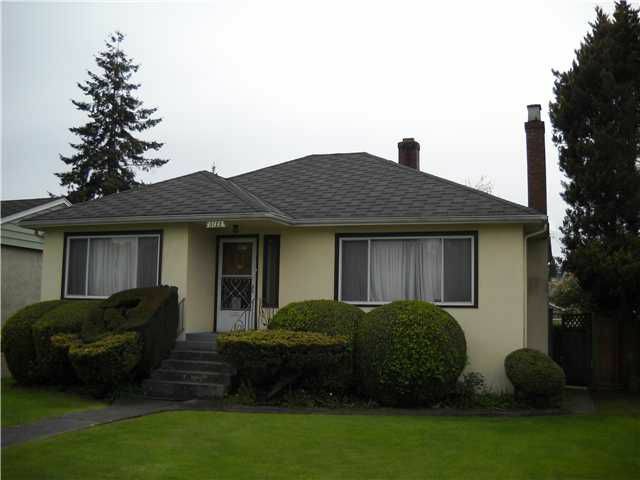 Great 50' x 150' building lot in desirable Arbutus area of Westside. 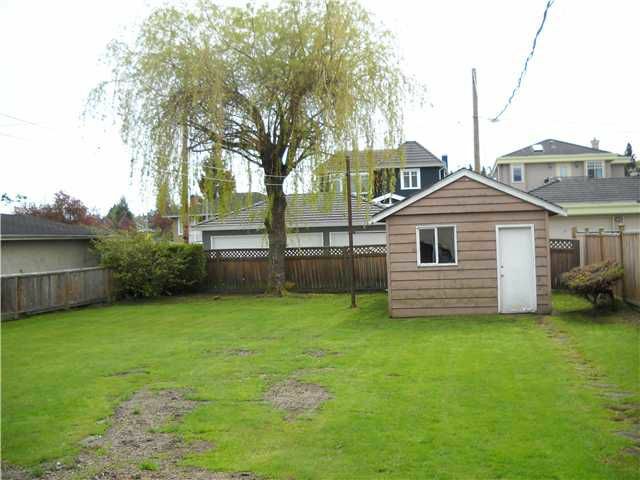 Close to Balaclava Street & walking distance to Canarvon Elementary, shopping and recreation. 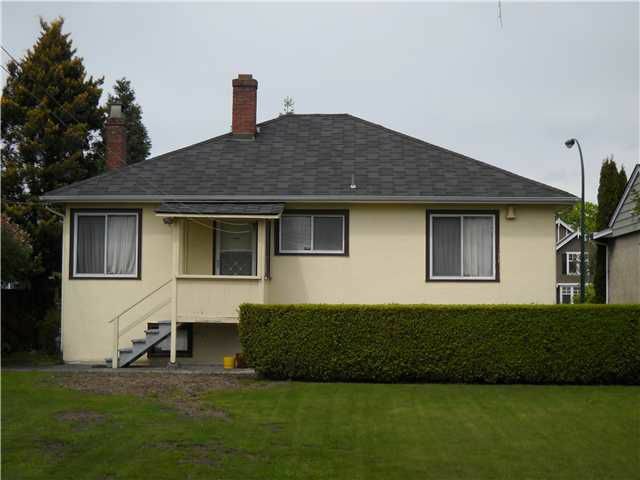 RS1 zoning allows for lane-way housing/mother-in-law suite of approx 750sf.The two bedroom bungalow home is very rentable until it is your time to build.